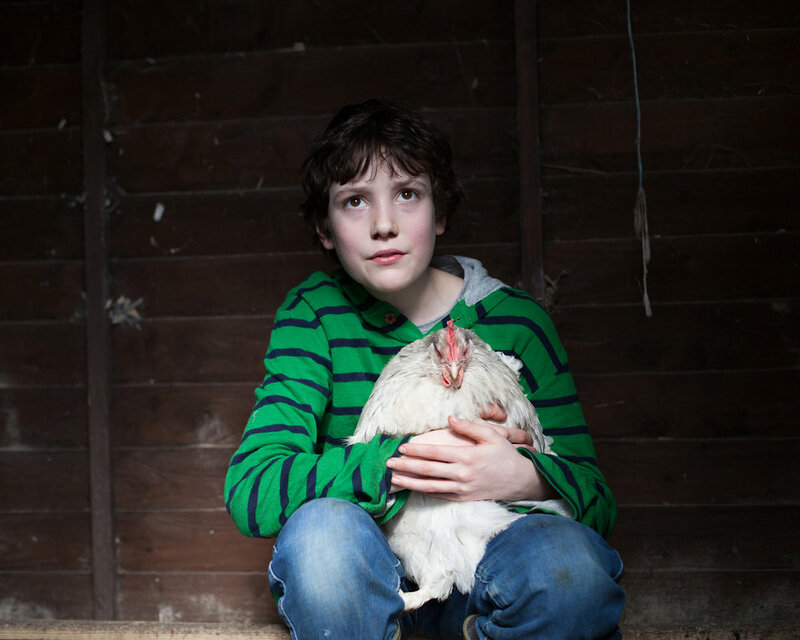 'In A Sense' tells the story of 12-year-old Alfred, who lives with Asperger syndrome. When Alfred grows up, he wants to teach people about his condition. The purpose of this work, was to explore Asperger's through Alfred's eyes, thus giving him a voice to teach. The project was born after I took a series of pictures of Alfred earlier that year (2015) and discovered that he felt shocked and disempowered by my pictures as they didn't offer enough context. I decided to ask if he would work with me to tell his story. Alfred not only worked with me but gave me creative opportunities beyond what I could achieve on my own. Alfred and I have plans to continue his story so we can record the changes as he grows towards adulthood.